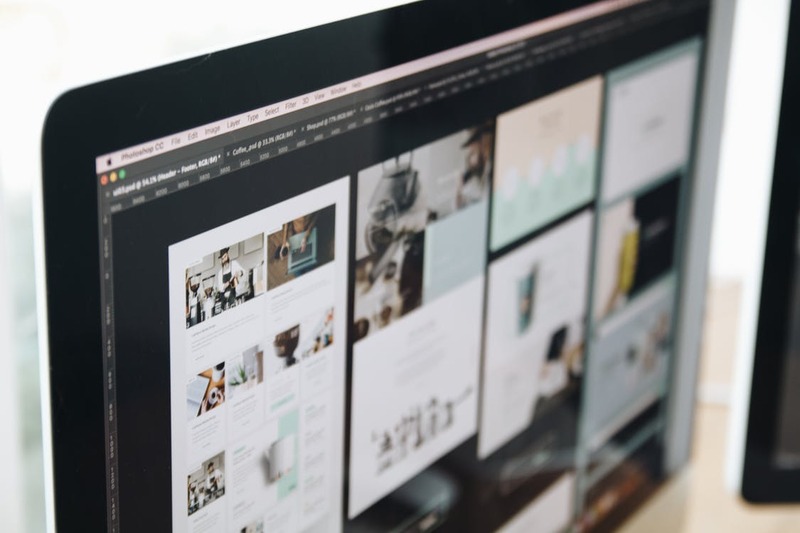 From the start of 2018 to the onset of 2019, the web design industry has seen a lot of growth. The advent of new technologies such as AI, VR, and mobile (among other things) has greatly influenced the industry, as well. 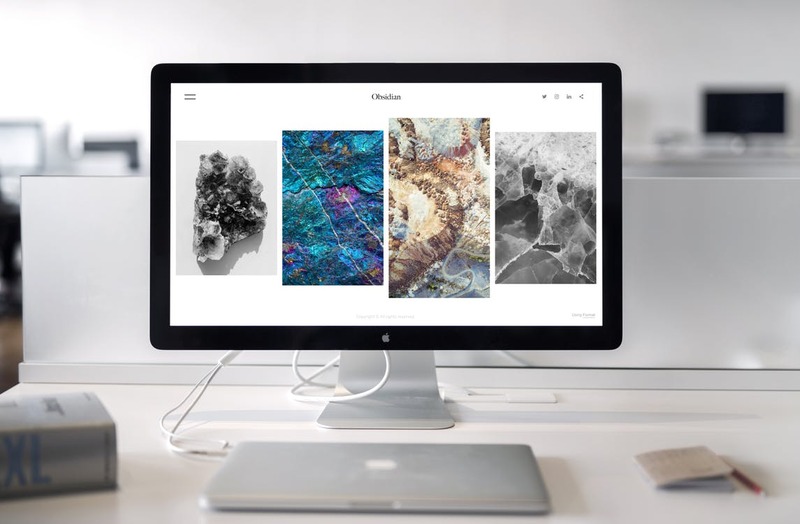 These new technologies fueled the excitement for what 2019 has to offer when it comes to website design trends. The recurring theme with most of the trends emerging for the new year is the balance of technology and aesthetics. Today’s society is a mobile-first society. It therefore goes without saying that this should be the mindset for web designers in 2019. Build your website in a way that it is equipped with mobile capabilities to ensure a seamless browsing experience on smartphones. A huge percentage of web users also access their favorite websites or shops via their smartphones. You can get a huge share of the pie if you develop your website to cater to the browsing behaviors of your audience. This is 2019 and gone are the days when people would have to wait for a full minute for a page to load. Loading speed should be given top priority in your website design efforts for 2019. As people live in a smartphone-led society, most people have no patience to wait for a website to load. Ideally, your page should load within the first three to five seconds when they click on your website. If it takes more than that, you are not incentivizing them to stay on your website. Adding personalized details such as illustrations and fonts on your website can improve user experience. Whether you have a blog or e-commerce website, your visitors will appreciate the attention to detail that you have given. It should also be consistent with your branding effort. Your customers will find your brand more credible if there is consistency in your messaging. The personalized illustration design that you incorporate into your website is only a glimpse of this branding strategy. You must start on your website and use it throughout your marketing channels (such as social media). Chatbots have been around for some time now, but will really take off in 2019. This is made possible by the recent advancements in machine learning and artificial intelligence. There have been numerous applications of these technologies in various industries, which include website design. It is now quite common to find chatbots when you open a website page. But there will be higher levels of customization than was seen in the past. Most of these bots are no longer restricted to mere chat boxes. They are brought to life in the form of interactive mascots to make them more personable. These chatbots can be the face of your brand and its commitment to delivering timely and reliable customer service. Video content has been, and remains to be, one of the most powerful tools of marketing. As much as content is king, video content takes it to a whole new level. Video adds diversity to a page. Most website visitors are turned off at the sight of a page-full of text. You can add interactivity by incorporating video content, especially on your home page. A prevailing trend in website design is the more interactive use of video. You should not limit yourself to explainer or informative videos alone. You can use it to showcase your creativity by adopting other forms of video content. The minimalist trend continues in 2019 as black and white palettes will dominate websites this year. Since color is one of the most important visual elements in a website, it makes sense to choose wisely. But gone are the days when boring and generic black and white themes are used. The use of this palette remains minimalist but in a daring way. White is best for business websites and blogs as it is clean and professional. Meanwhile, the use of black in website pages evokes more power and confidence. Depending on which you choose, you can create a striking visual for less. When it comes to website design, typography is one element that is overlooked yet highly important. For 2019, expect website designers to push the boundaries of typography in order to develop unique pages. With more sophisticated coding techniques available to web designers, this has resulted in making it easier to experiment with typography. When speaking about pushing the boundaries, it not only refers to the type of fonts used. It also refers to how the texts are presented so that it jumps off the page. 2019 is an exciting time for website design. There are some trends that have continued on with its success from last year, but there are lots of fairly new ones. Feel free to experiment to see which of these trends can work with your e-commerce goals so you can find the right fit.